HTC has today announced that the successor to its value-oriented HTC Desire 610 smartphone, the cunningly named HTC Desire 620, will go on sale in the UK early next year. Key specs include a 5-inch 720p display, 1.3GHz quad-core processor, 8-megapixel rear camera and a 5-megapixel front-facing snapper. Total internal storage is capped at 8GB, but the device will support microSD cards up to 128GB in size. Software-wise, it’s packing Android 4.4 and Sense 6. While the company information talks about ‘affordability’ in regard to the device, it didn’t say exactly what the price would be when it arrives, which would be more useful. While HTC’s Desire range was once hard to match, there’s now a wealth of perfectly capable, ‘affordable’ handsets like the Moto G or Honor 6 that it will have to contend with when it comes to market. The device is due to arrive in Q1 next year, and will be available in white with blue accents, grey with orange accents or matte grey with light grey accents. 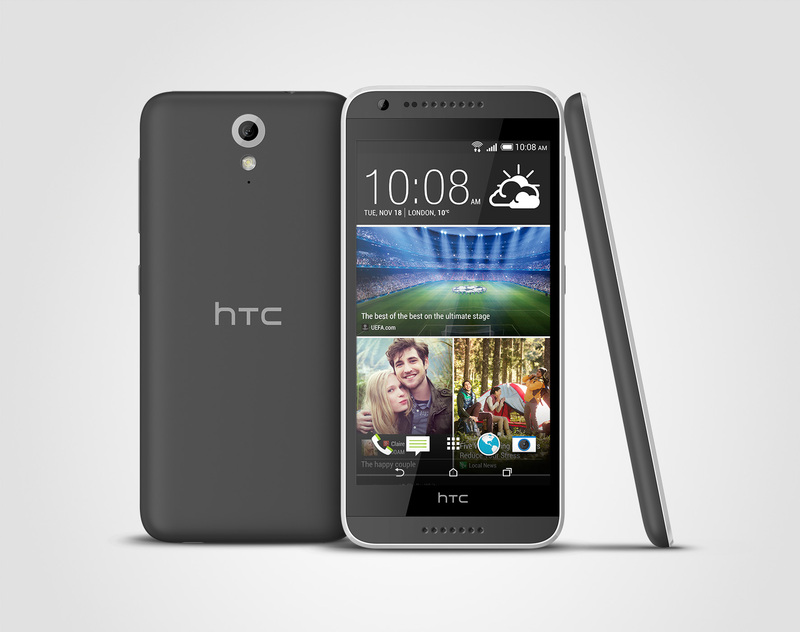 We’ve asked HTC about availability in other regions and will update when we hear back.